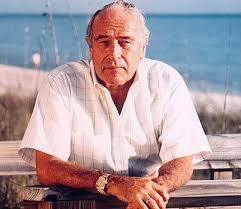 Robert Ludlum (May 25, 1927 to March 12, 2001) was an American author of 27 thriller novels. The number of copies of his books in print is estimated between 290 million and 500 million. They have been published in 33 languages and 40 countries.